In these dynamic times, if one does not devote the necessary time and resources to move ahead the business, he can easily and imperceptibly be forgotten. 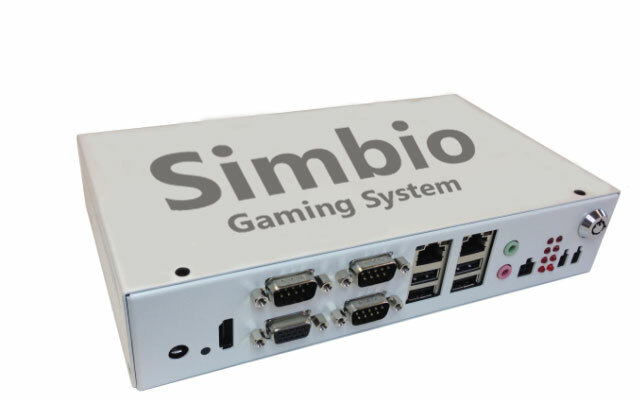 Everybody owns gaming device, we just offer solutions. Never before the player has been closer to his passion. We created and added special bonus feature to Top award symbol. And more - these bonuses never end. And even more - great graphic work and fun themes. We create games. 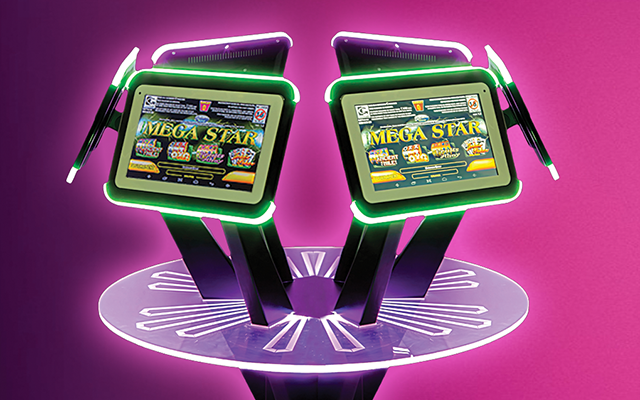 Thanks to our modular structure, we can develop tailor made gaming solutions for each customer. For only few hours, we are able to offer successful, profitable, ready to work product. 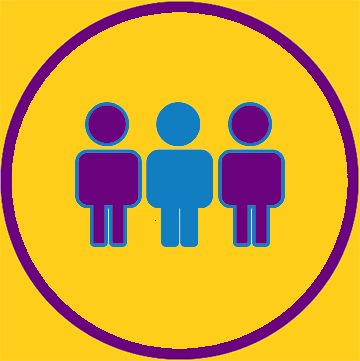 Product that can cover all partner's needs and market requirements. 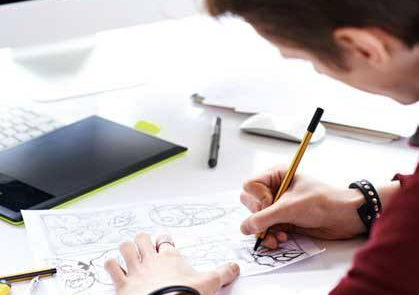 Flexibility, innovation and customer care are not only words for us; these are basic principles in our work. 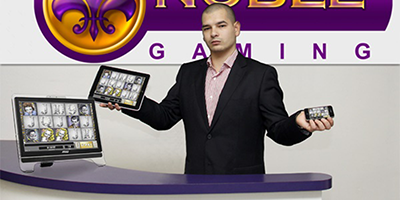 Our experts are constantly keeping an eye on gaming regulations all around the world. 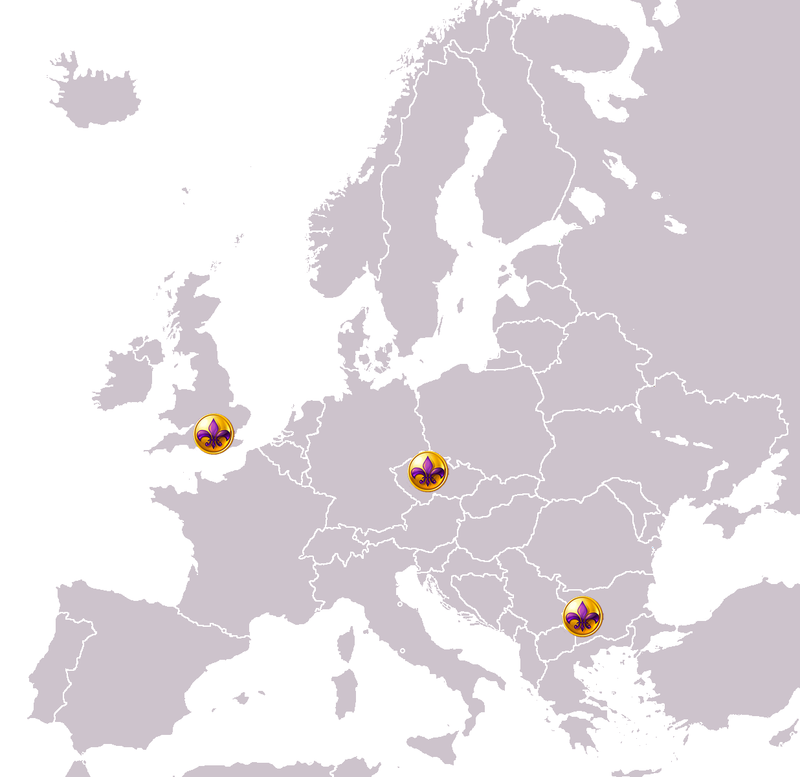 By creating original and cost effective solutions, we have gained the trust of our customers both in Europe and overseas. Easy start for your project without further formalities. 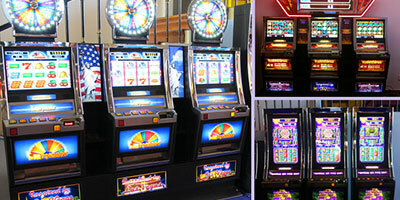 We can develop product on demand - from gaming machines to full internet activity. 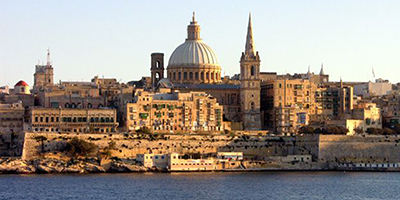 We are also able to deliver solutions for specific local requirements like UK categories, Italy Comma 6, Czech "herna" and etc. THOUGHT, SENSE, HARMONY and SOUL are four basic categories of modules, which help us to make full customization of our (and your) project. 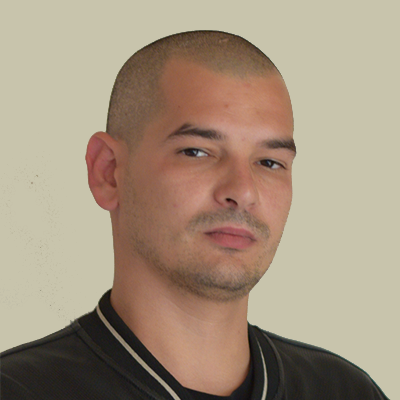 Dextera – server cluster for remote gaming with server distributed games. 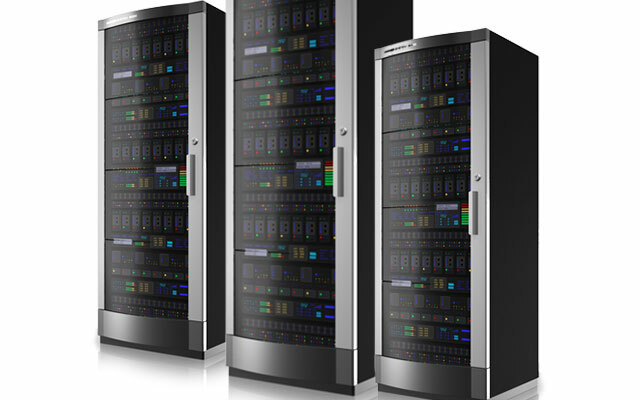 We use the best server houses to host our servers, with maximal level of security and control over them. 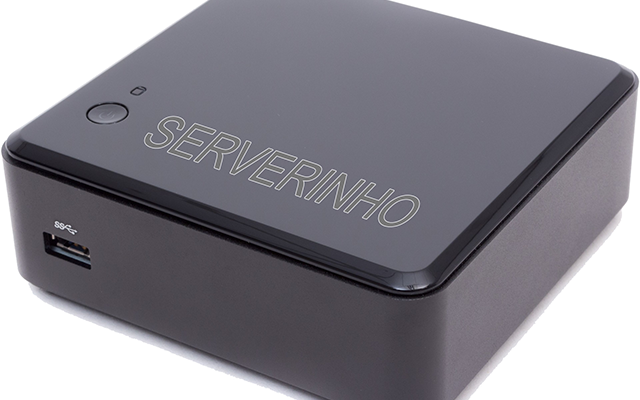 Serverinho – local based mini server, it can be implemented in gaming casinos and operate group of machines. It is another multiplayer decision. 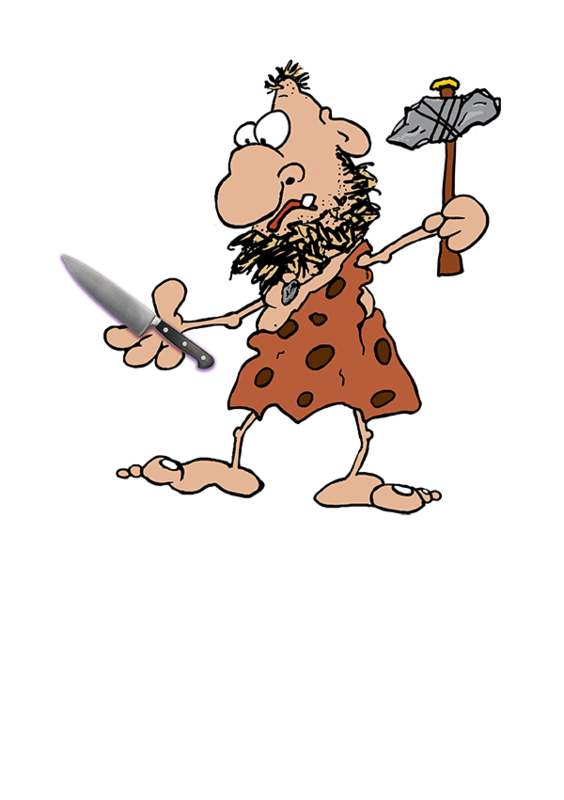 Simbio – quasi server, usually installed on the same hardware with client’s part of software (SENSE). This way we can offer complete offline solution. 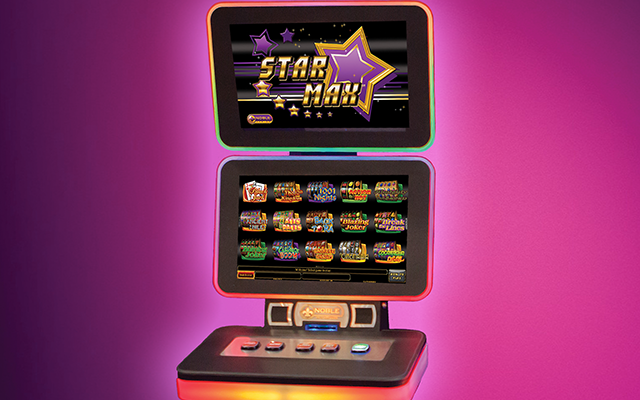 Starmax / Rhythmix – Software for Video Lottery Terminal (VLT). 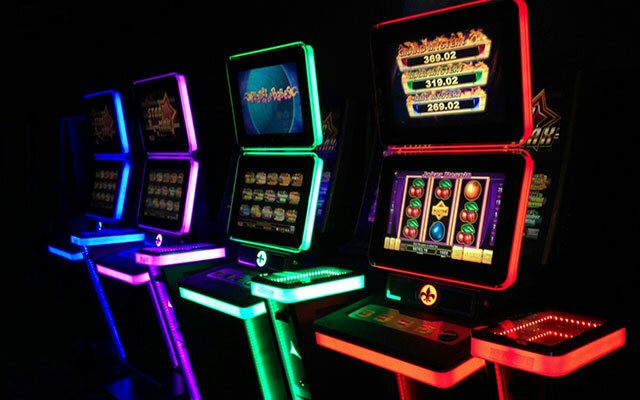 Each terminal is connected to a centralized computer system that allows the owner to monitor game play and collect its share of revenue. 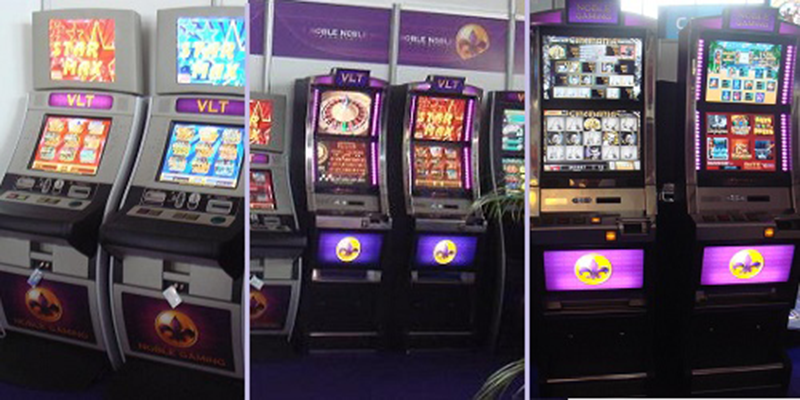 VLT supports wide variety of peripheral devices - JCM, Cashcode, MEI, CCTalk coin acceptors, ticket printers, smart cards. Cash in and cash out can be done remotely too. VLT support single and dual screen. 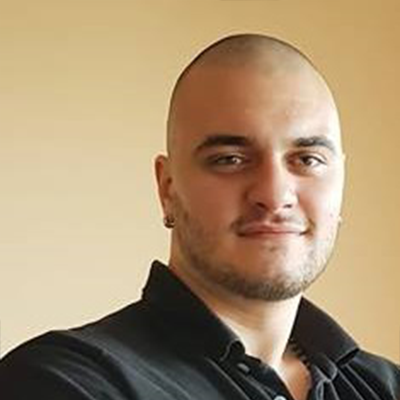 B2B Android Native Apps with fixed number of games. 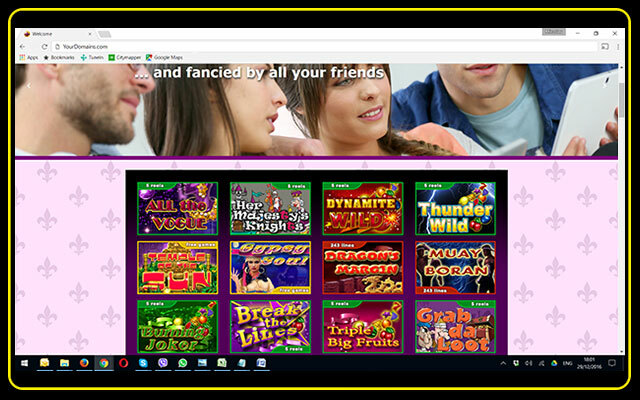 Gaming operator can download the package of games on the device and use it right away. Cashless only. 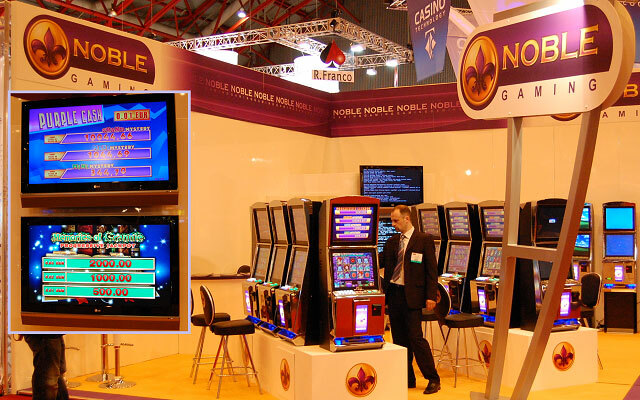 Interactive – B2B Html5 solution for e-gaming integrators. 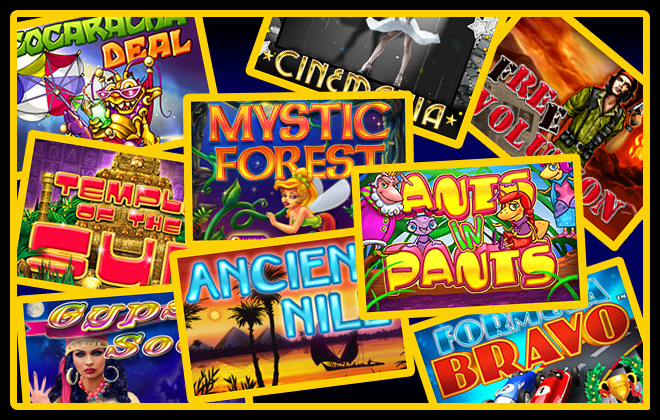 Our extensive selection of games are ready to be integrated with any seamless wallet. Easy Management systеm, which control all gaming activities. 7 user levels of access that can cover all operator’s needs. Available as webpage and Android Native App. Cashier application for Serverinho / Dextera, which allows to operate with cashless devices. They can accept and payout banknotes, coin, tickets, chip cards. Other options can be setup according to customer’s needs. B2B Windows Instant Apps for PC. Multigame platforms are cloud based solutions and don’t use domains. 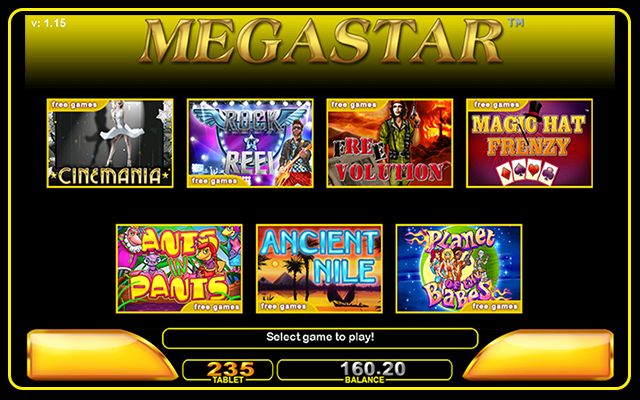 Each game will be loaded on the device on players’ request. 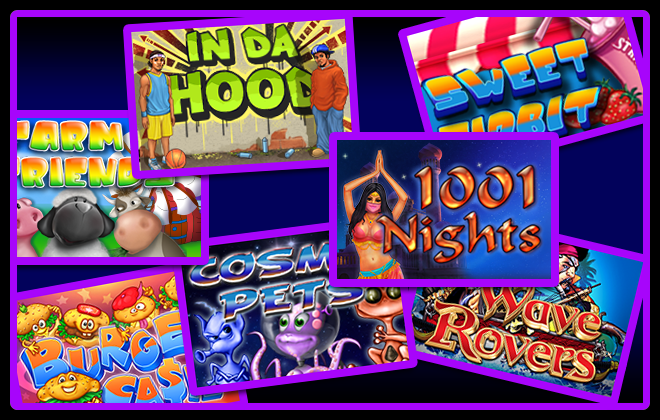 Doodleslot offers wide variety of slots, video pokers and table games. Cashless only. 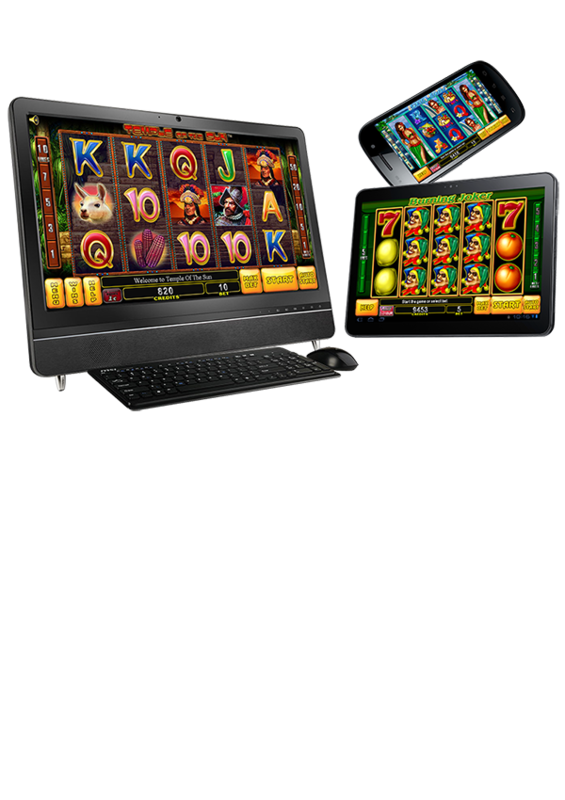 B2C gaming platform for Android mobile devices with flexible number of games. 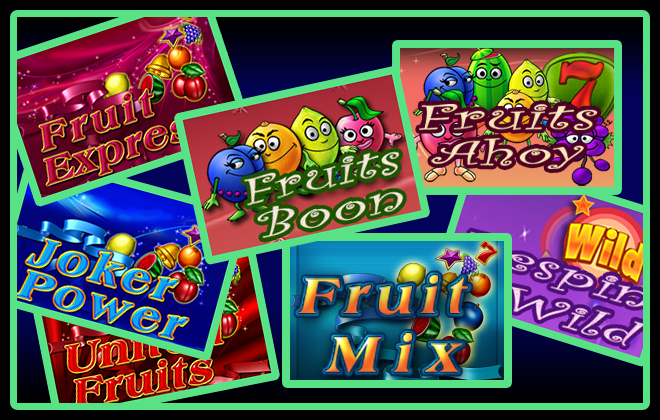 Players can download each game individually on their cellphones and play it right away or they can leave the handslot manager to do all the work for them – check for updates and new games, download them and keep track of any promotions and bonuses оn the platform. Modern and attractive, but this is not everything. This modular cabinet allows very easy changes to almost everything. Bigger monitors – no problem. More buttons or touchpad – easy as 1, 2, 3. The wide button desk make this cabinet more comfortable. Cost effective, cashless solution. It’s not typical multiplayer, but it’s his “light” version. 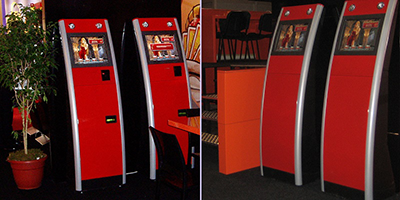 Suitable for gaming halls with limited space or for arcades, where gaming machines are not main activity, for example – betting shops. 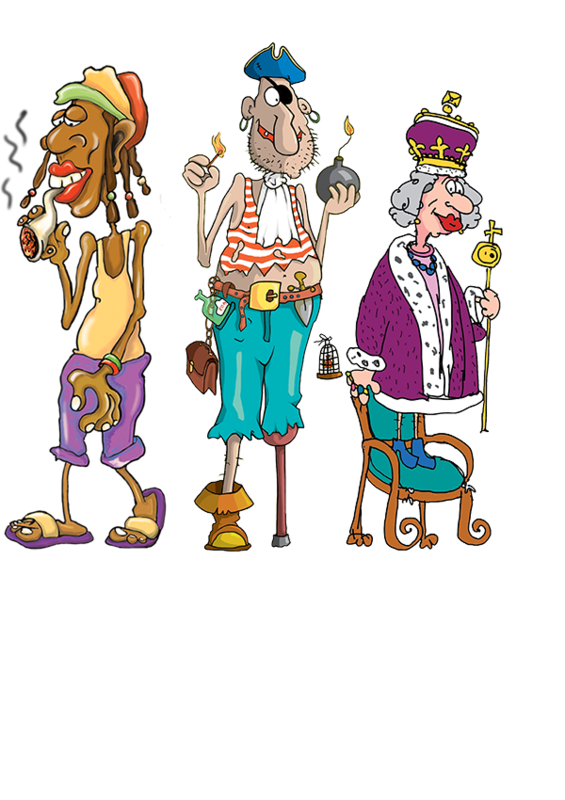 Developed for jurisdictions, where smoking in gaming halls is not allowed. Players can transfer games between gaming machine and tablet any time and go anywhere they want – smoking area, restaurant or hotel room. Game parameters and credits are the same, no matter where they play. Shift Pad keeps the players always near to the game. Combinations of these modules can cover all of your needs. 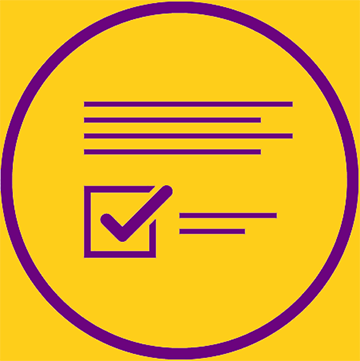 Additional modules will be created in very short terms upon your request, if your jurisdiction have different requirements. By choosing us, you choose experience and professionalism. Do not hesitate to contact us anytime. Regardless of whether you have anything, we have the rest. Let us walk together into the future! 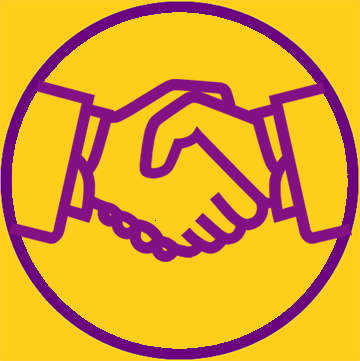 Day after day, together with our customers, we build more and more successful stories. With care and attention throughout we will help you achieve perfection! With more than 25 years of history in gaming business, we learn the past, understand the present and looking into the future. 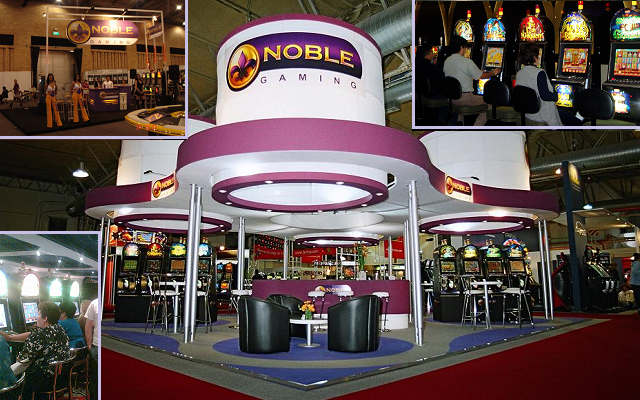 Noble Gaming is a well-known games creator and gaming equipment manufacturer with worldwide established positions. Our products are fancied for their performance, quality and reliability. 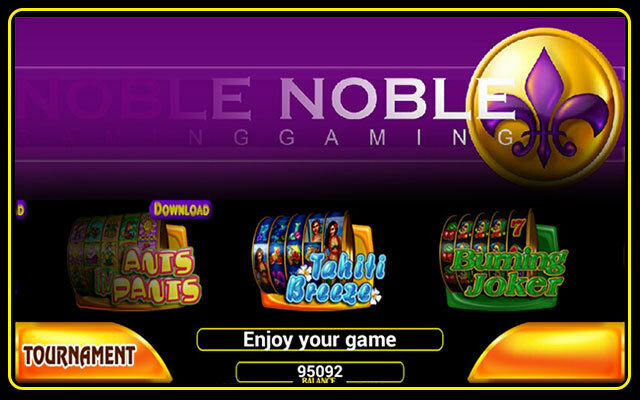 Noble Gaming is one of these companies who shape the face of modern gaming. 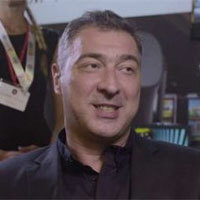 We do not only follow the newest trends, but also try to create new concepts. Our brand is a synonym for innovations, progress and challenges. Brilliant mathematic models, impressive graphics and sounds, user friendly interface – some of our main qualities that helped to establish network of hundreds of thousands satisfied players around the world. 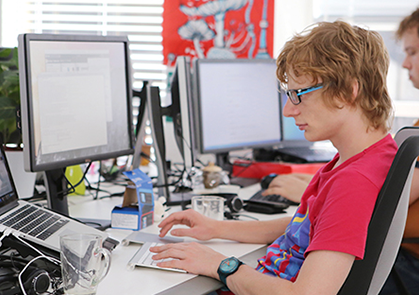 If you have experience and desire for development in the field of programming, graphic design or hardware, we will be happy to work together. 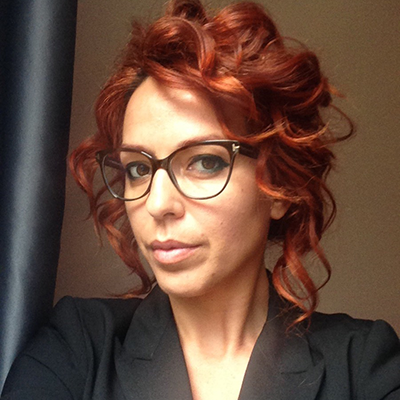 "We are constantly looking for people willing to work and develop. You can submit your job application. 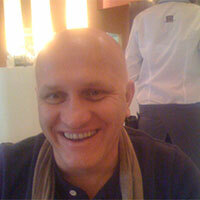 We are one of the leading SaaS gaming providers. 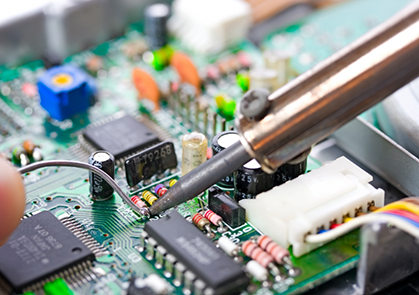 For small monthly fee you can use all of our ready–made or custom–made solutions. I don't have enough words to express myself about how well the products are tailored to the needs of the UK gaming industry. We have been using other products with varying degrees of satisfaction, but Noble's product quality is far superior and exactly what the market wants. Thanks for the great job. 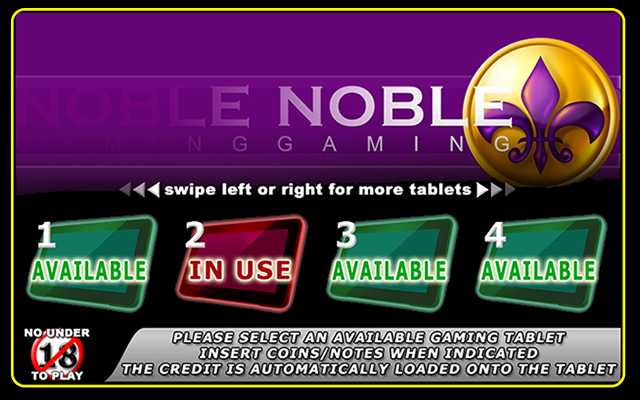 My favorite thing about Noble's gaming products is the easiness of the play process. The ability to meet the expectations of the players quickly raises their rating. Go forward, friends! 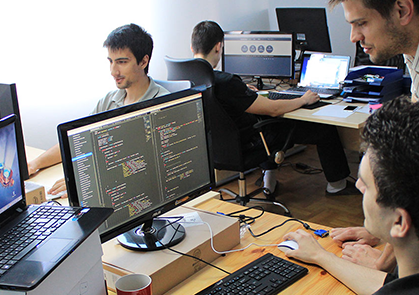 The team is often а source of inspiration - they have a solution before we know we have to look for it. After successful presentation together with Better Games, our distributor for South America placed stand-alone machines in Peru, Columbia, Ecuador, Venezuela and Mexico. Very fast the products gained attention/popularity and became one of the player’s favorites. 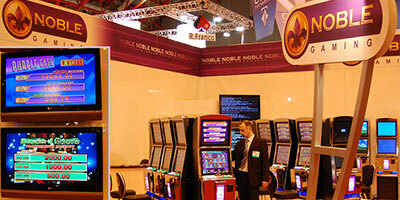 Noble Gaming is the first European gaming company with significant permanent presence in this region, who opened the door and showed the way to the others. 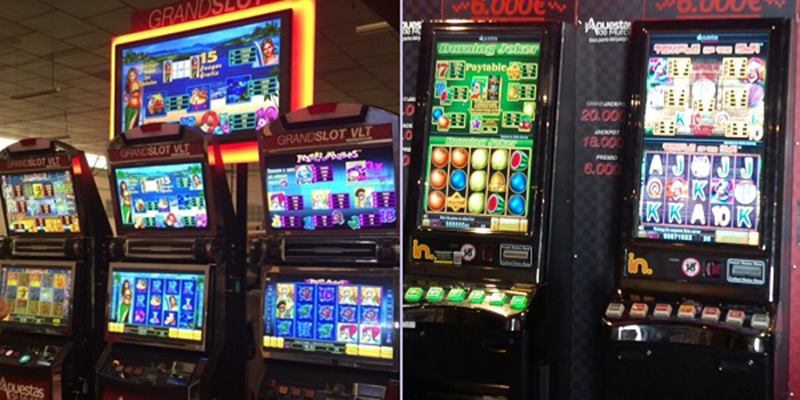 Scandibet SE chooses for his Scandinavian project our newest technology – video lottery terminals (VLT). 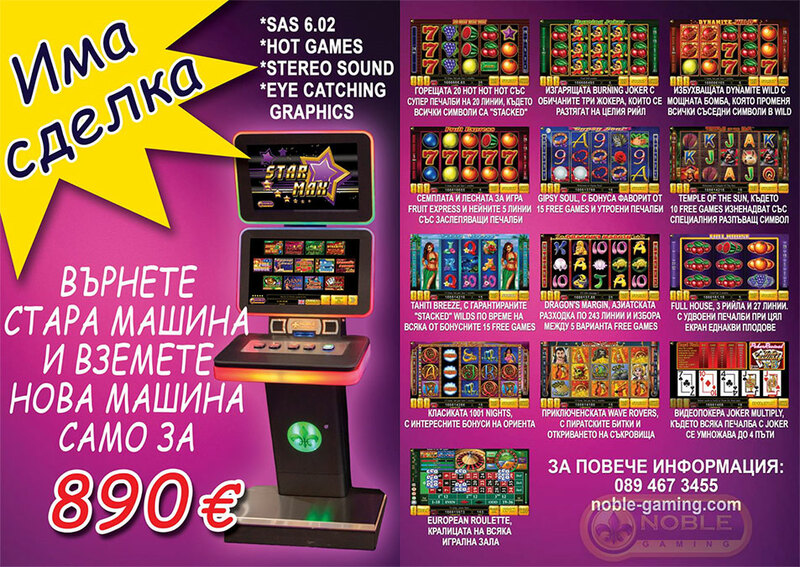 The stable and secure system, with very attractive games meets expectations. Liked from both players and operators, she stays N# 1 for a long time. 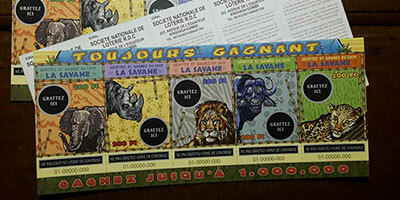 After the first elections and political stability, Societe Nationale de Loterie (SONAL), state lottery provider in DR Congo, in partnership with us, tries to restart their activities. 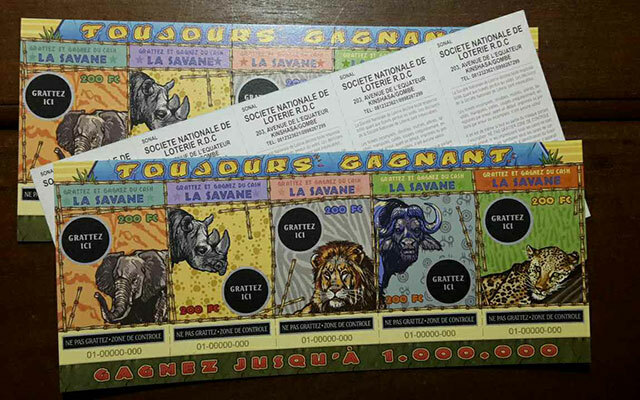 First scratch ticket game, LA SAVANE, was fully carried from our team – from ticket printing, through marketing events, to organized distribution. 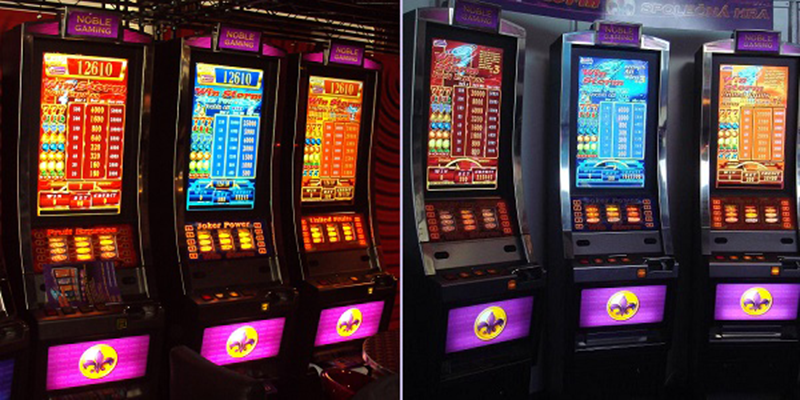 Original artworks from our video slot Savanna Big 5, innovative concept (5 ticket series, 1 of them always win) and famous local artists make this action unforgettable. This Is Africa! Moving forward, next big step is an offline multigame machine. 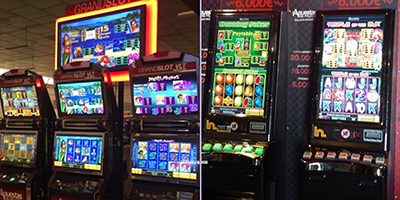 The 8 game titles in every game mix, showed on the London’s ICE, was a pleasant surprise for our customers. 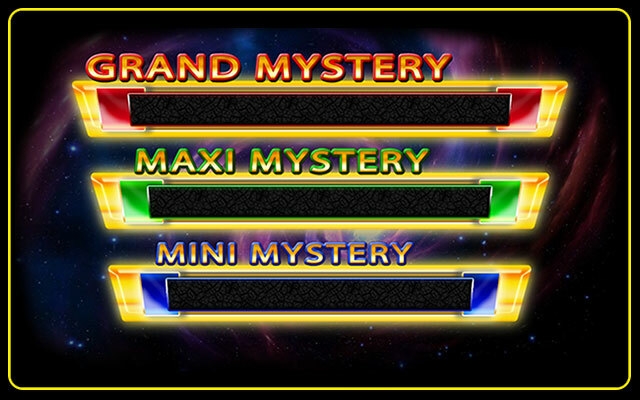 Purple Cash, a new Mystery Jackpot was added to our portfolio. 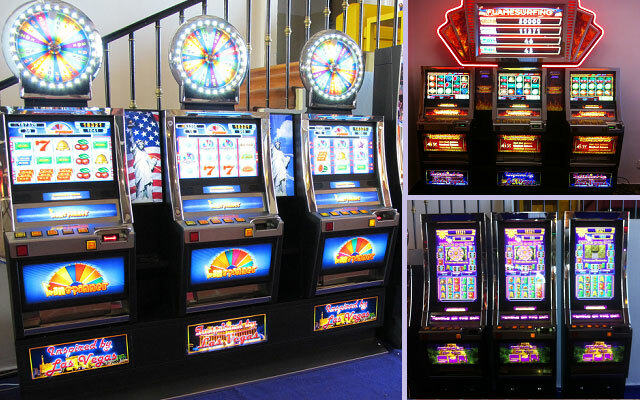 Together with our Progressive Jackpot series we met all standards casinos needed. First regulated VLT market in Europe, Czech Republic opens new horizons. Forbes Game a.s. and AGH a.s. signed contracts to use our games. Second language support was added. 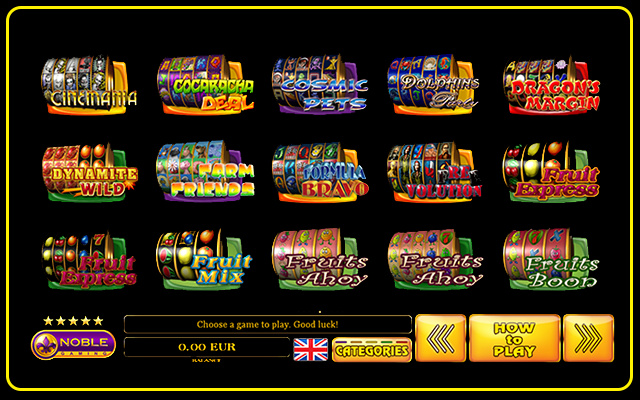 Our clear casino mathematic models and paid big winnings make our games favorites for czech high rollers. Maltese company Yez Gaming Ltd. took all the games from our portfolio in his new online project. 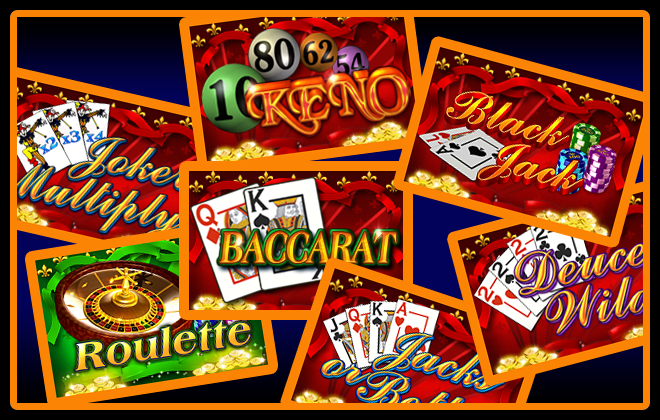 Especially for this purposes, we developed table games such as European Roulette, Bacarrat, Black Jack, Casino Hold’em, etc. 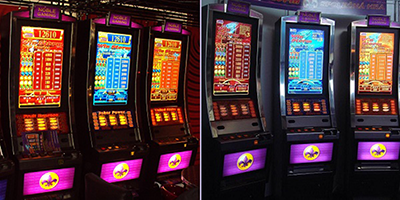 Video poker titles like Jack or Better, Deuces Wild, Joker Wild, Bonus DeLuxe in 1, 3, 5 and 10 lines were added too. 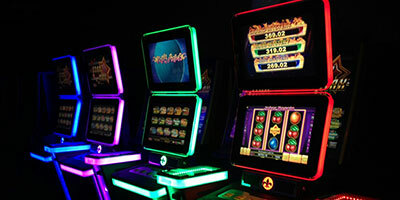 The new community game series Win Storm ™ Triple Wins were launched. 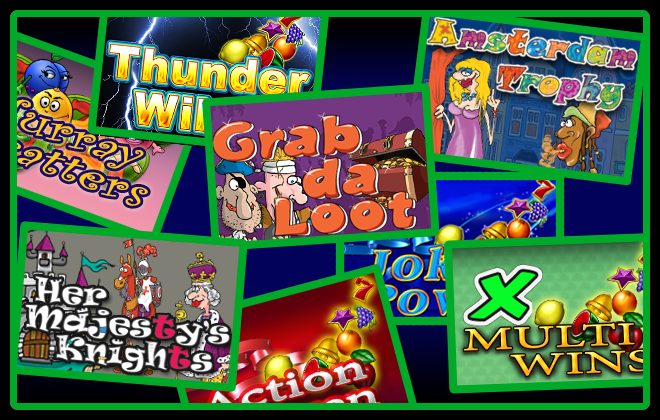 Bonus combination on one machine trigger bonus game for all machines and all winnings are tripled. We completed 3 of our dreams – rotate the picture on monitor, combine it with mechanical reels and make set of machines for friends! 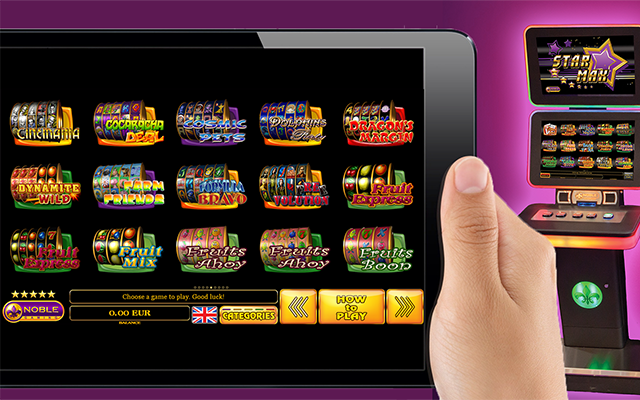 Our latest development on Heber’s Pluto 6 – multiplayer with Progressive Jackpots. Four level Flamesurfing™ brought four of our hottest tittles in strong competition. 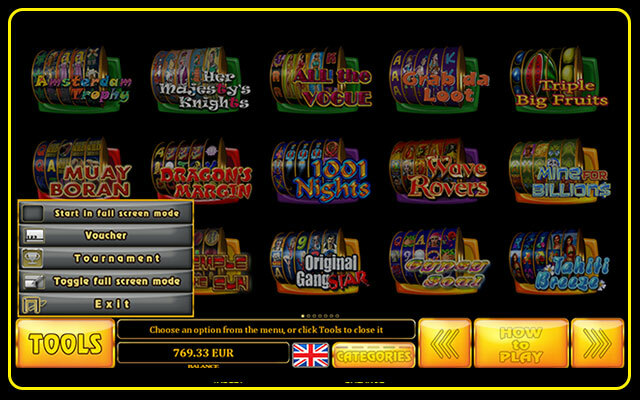 3 videoslot multigame Winspinner™ take players to virtual Vegas style trip. 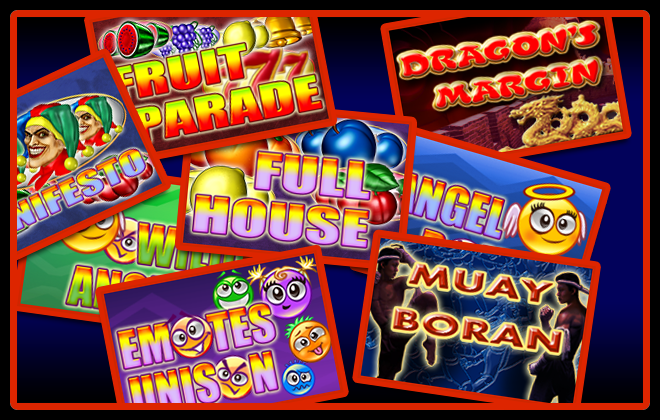 Temple of the Sun™ – Revival combine six very popular simple bonuses from AWP machines with endless jackpot. We got used to them- iPhones, iPads, tablets, smart phones. But can we play on them? Why not – some people think that’s cool. And more comfortable. And can play anywhere, anytime. According to market requirements we changed all graphic works in HD mode. Also, we launched Rotated mode to satisfy customers, who prefer 32 (and more) rotated monitors. 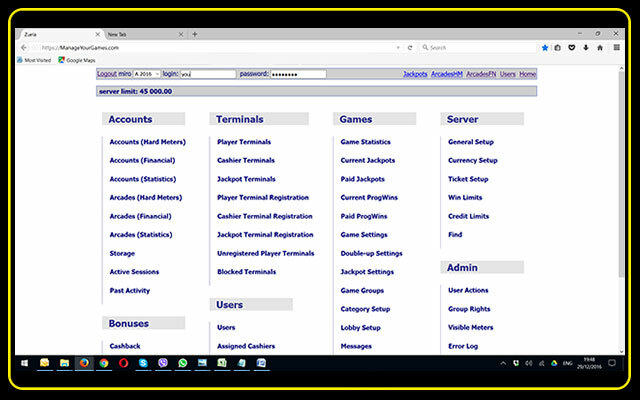 Full multi language support makes it easy to understand game rules and game categories create shortcuts to player’s favorite games. Presentation of the first prototype of our new concept iPax. 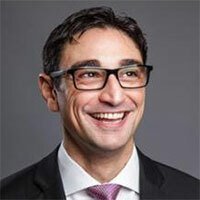 Now operators can easily make changes in gaming peripheries. 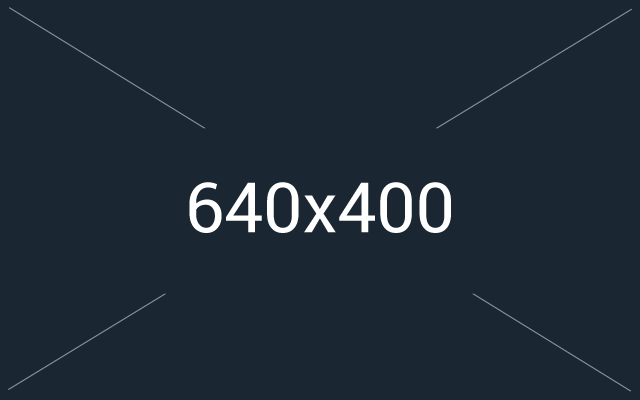 Bigger monitors – no problem. Other changes – easy as 1, 2, 3. In the next revision we added lighting effects, subwoofer and other attractions. Actually, we PAX your desire. If you are interested in what we are doing, in any upcoming events or other news from our company, please subscribe for our newsletter. 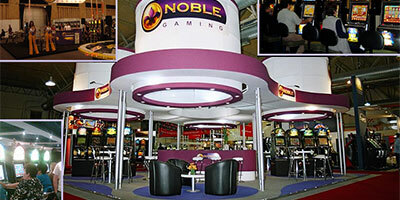 Noble Gaming is UK based company with branches in Czech Republic and Bulgaria.